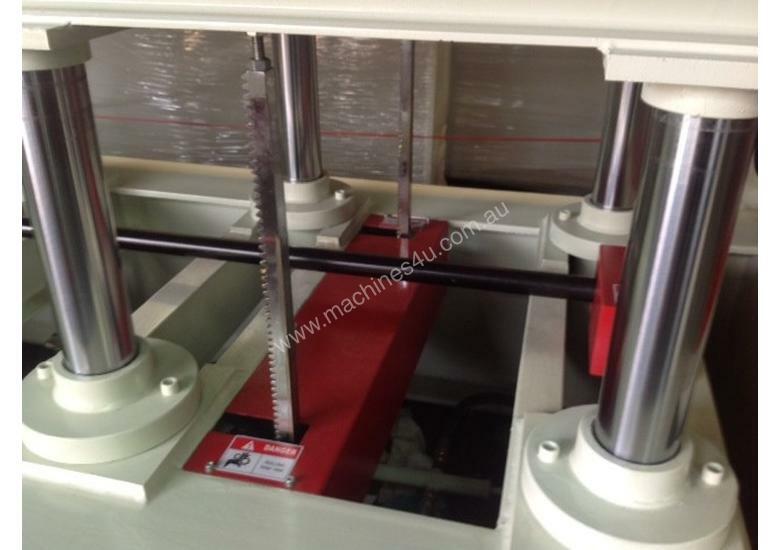 **IN STOCK AVAILABLE FOR IMMEDIATE DELIVERY** IDEAL FOR LARGE BENCHTOPS. 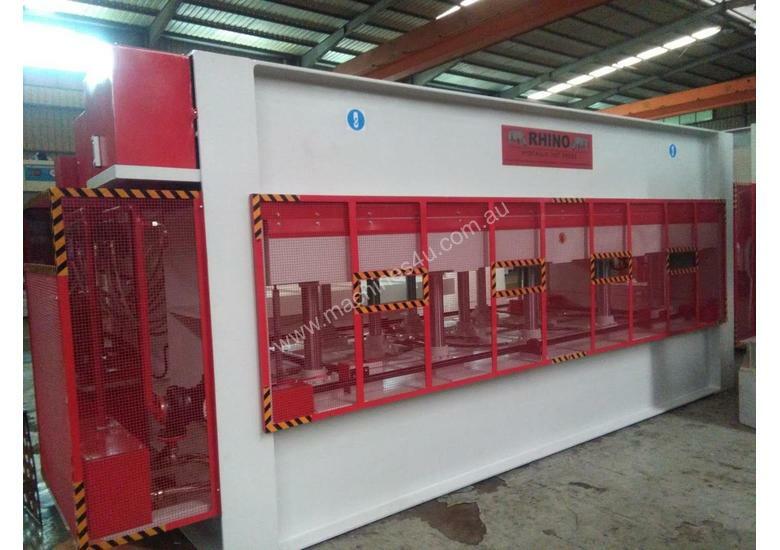 NOW AVAILABLE EX STOCK SEAFORD VIC ! 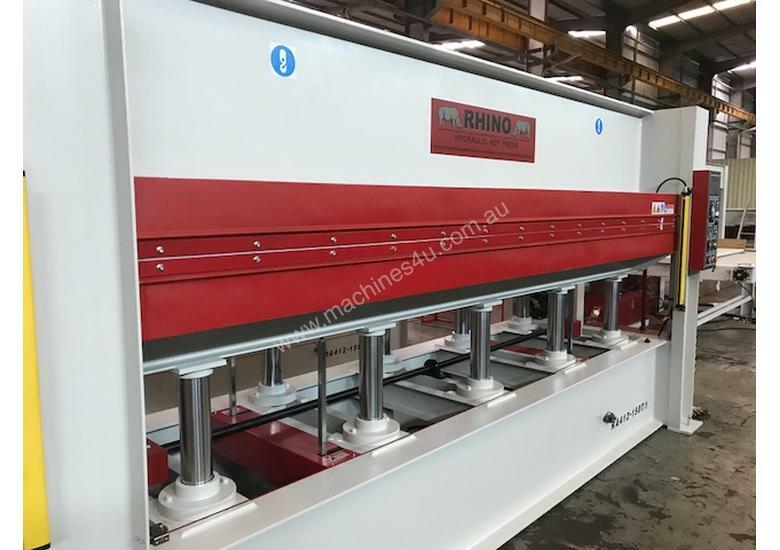 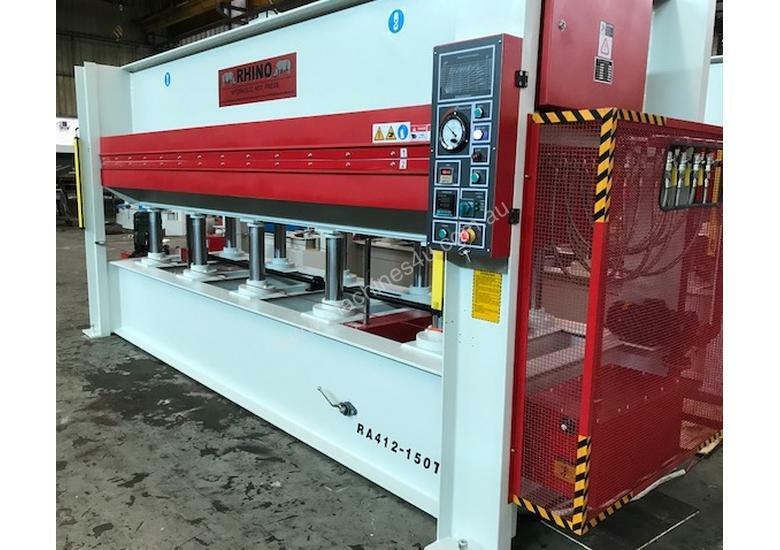 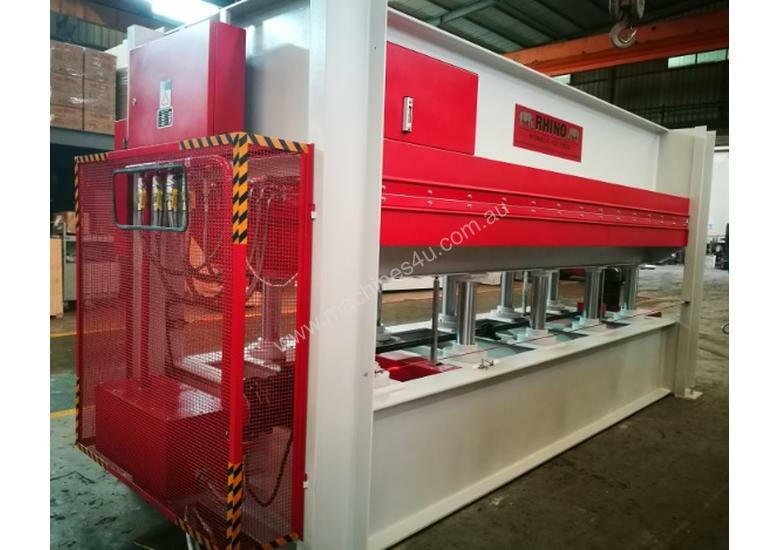 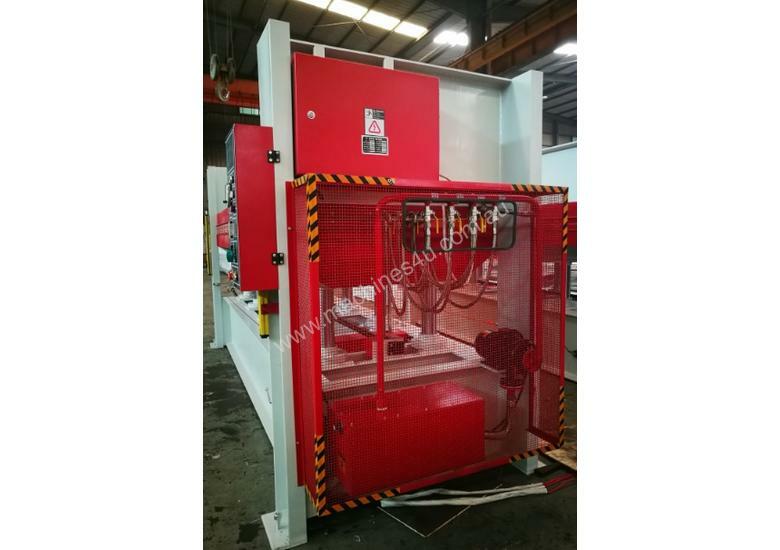 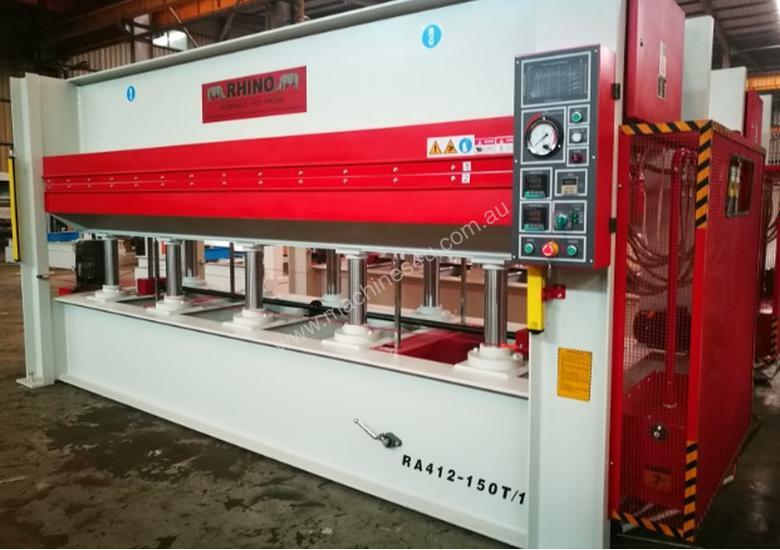 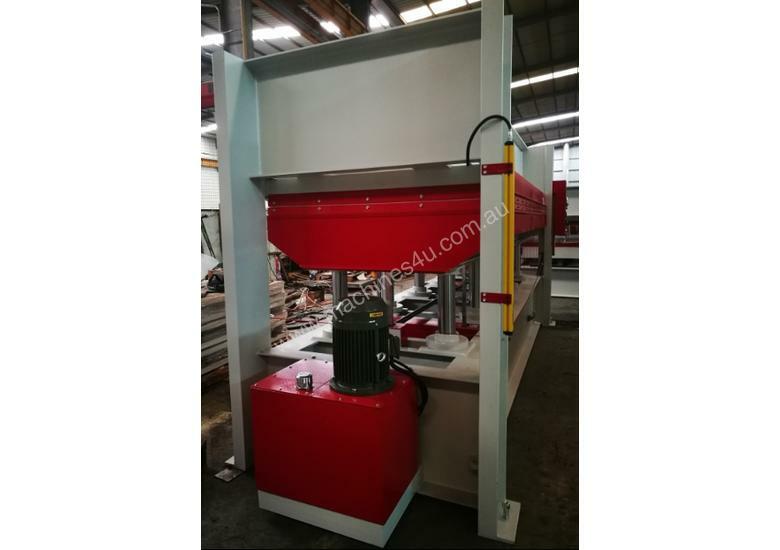 RHINO Australasia's largest supplier of Heavy Duty Hot, Cold and Through Feed Hydraulic Presses for the Timber and Panel Industry! 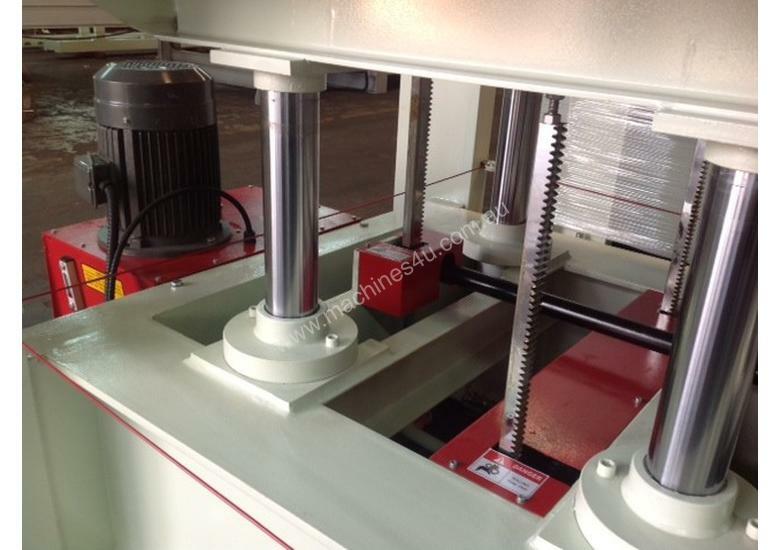 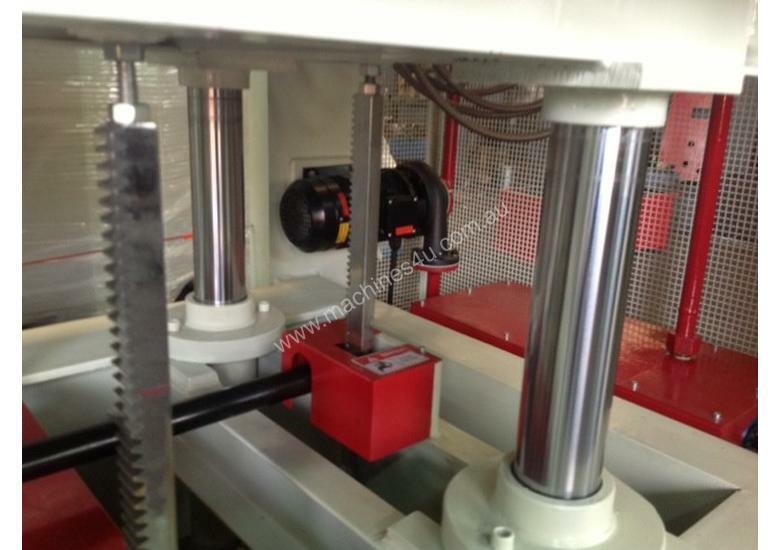 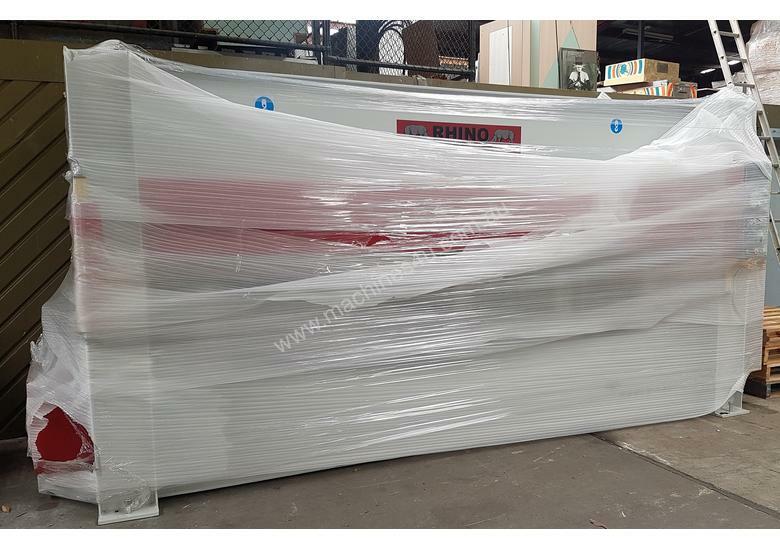 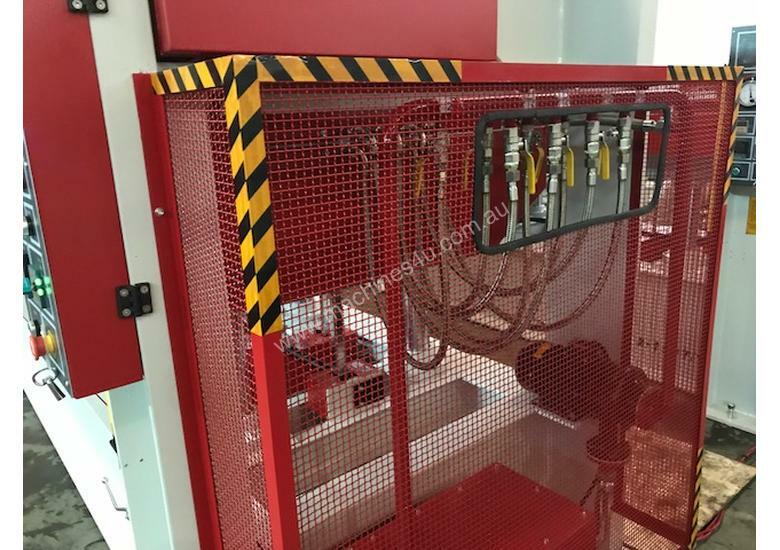 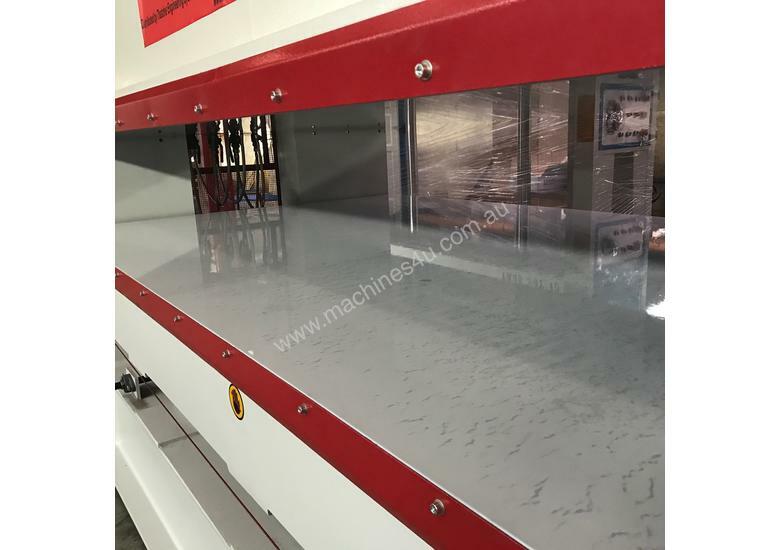 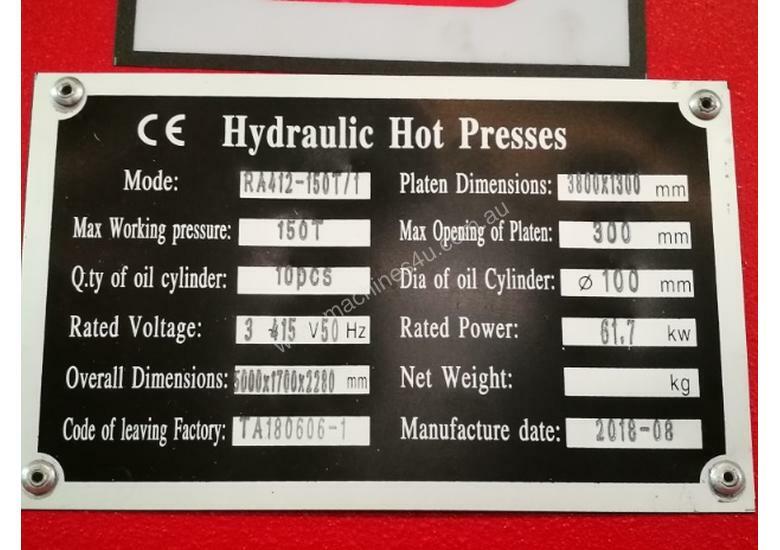 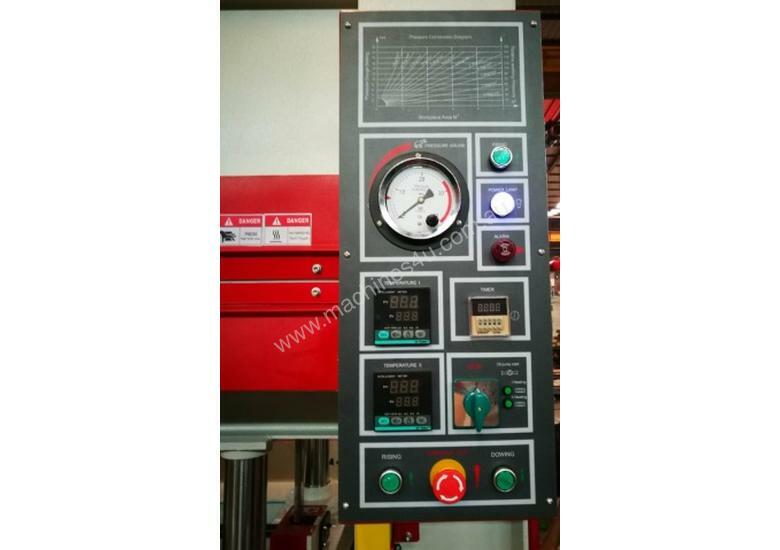 NOTE: Presses can be custom made to suit your specific need ranging in tonnage from 50 - 200T, platen width & length as required with single or multi day light. 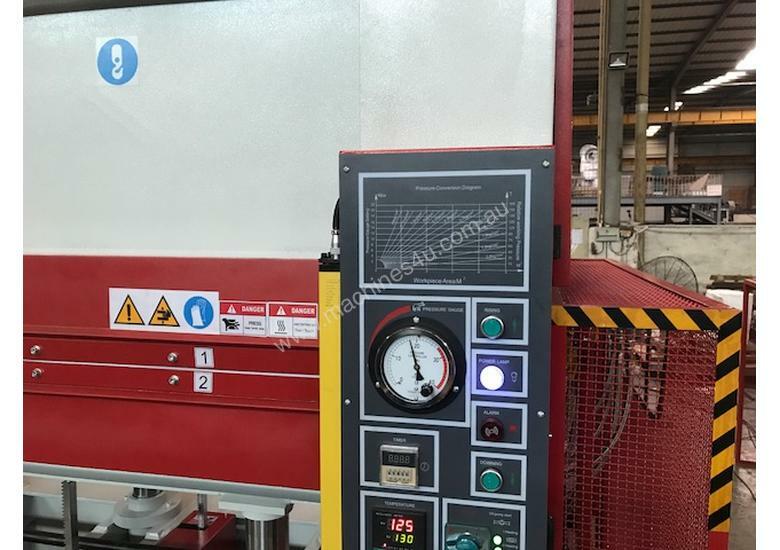 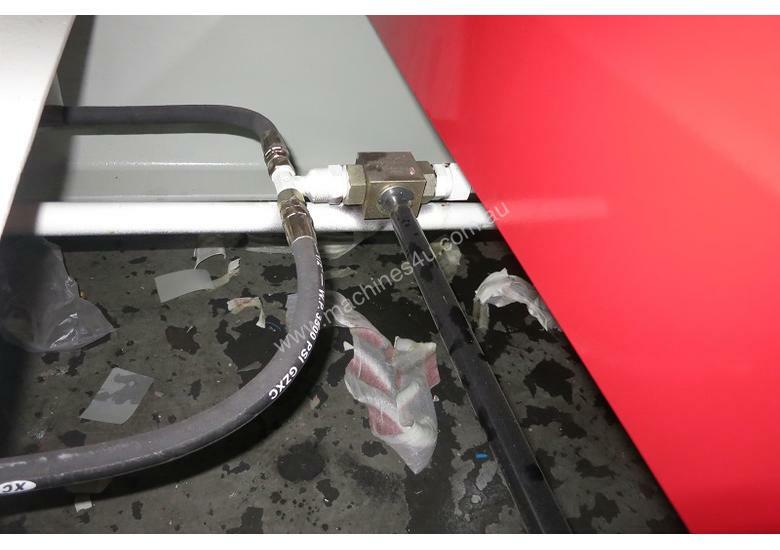 Full range of GLUE SPREADERS also available ranging from 1300 - 2000mm wide - click link below to see our range of equipment.